Desirable Sunshine Hills. First time on market, only 30 yrs young spacious well kept clean family home. Total 5 bedrooms & 3 full bathrooms, this is ideal for a growing family. Main floor is functionally laid out, kitchen w/ windows, eating area, family room w/ fireplace adjacent to sundeck. Lower level w/ huge recreation room, fireplace, 2 bedrooms & 1 full bathroom could be for an extended family. Sunny backyard & large sundeck great for BBQ, kids to play & entertain friends. Roof 8 yrs, h/w tank 2 yrs+. Reputable Pinewood Elem. & Seaquam Sec. catchment. 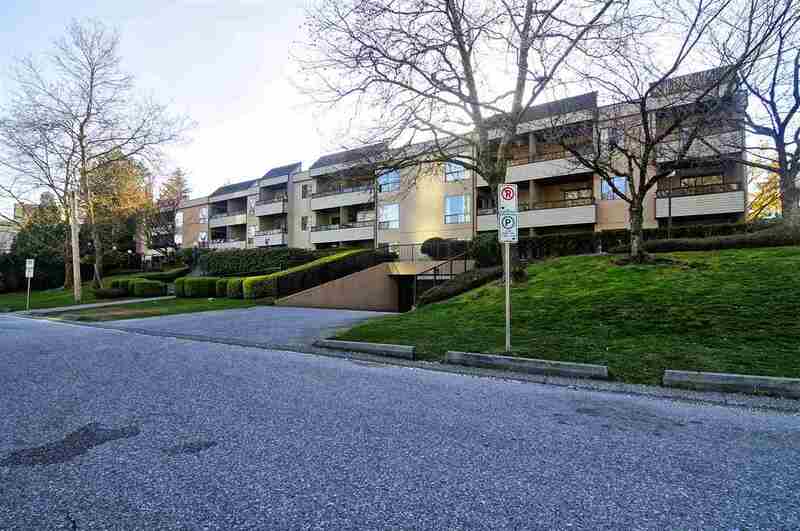 Walk to shopping, buses & short drive to Richmond/Vancouver by Hwy 91.